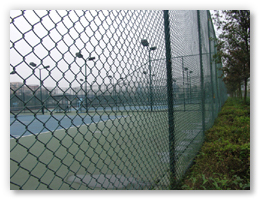 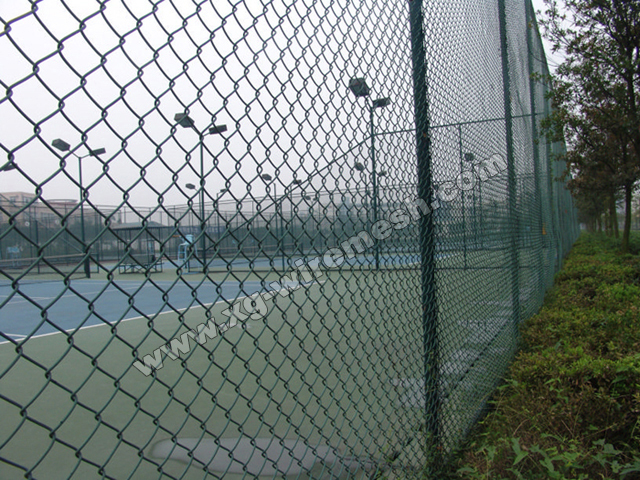 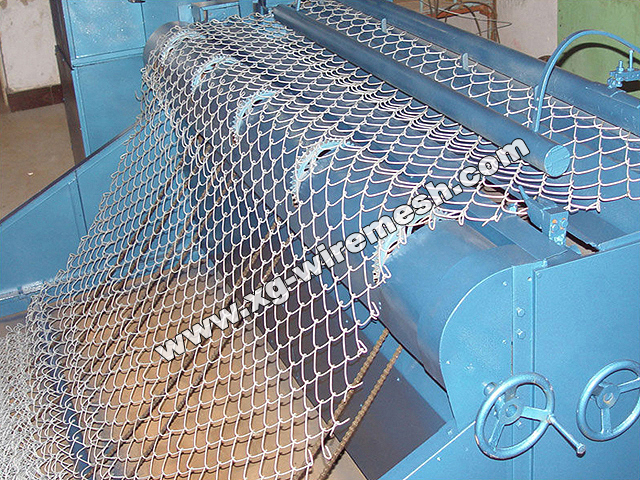 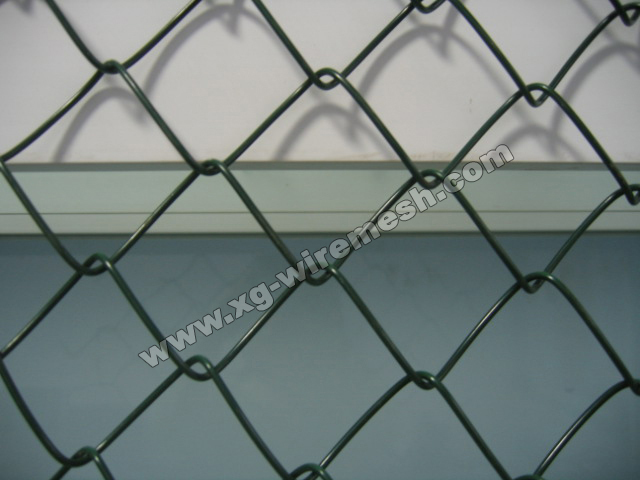 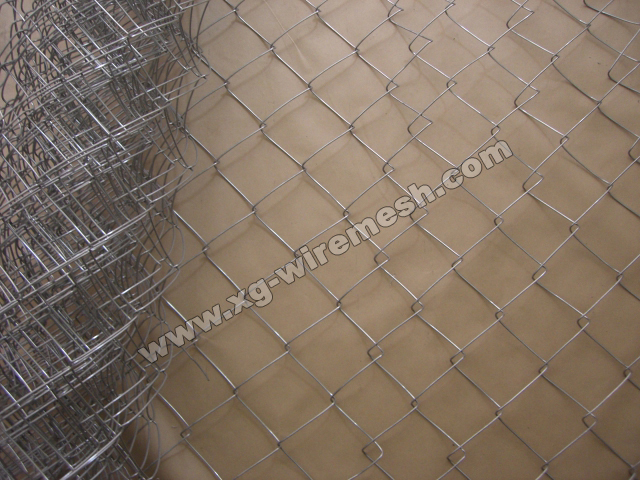 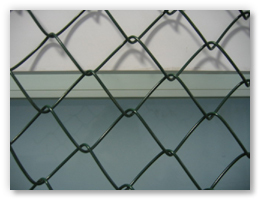 Material: Low carbon steel wire, stainless steel wire, aluminum alloy wire. 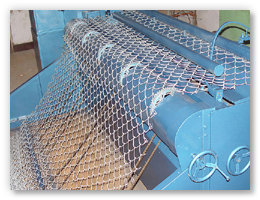 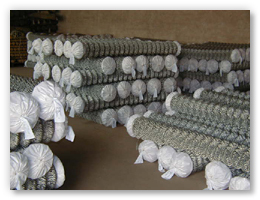 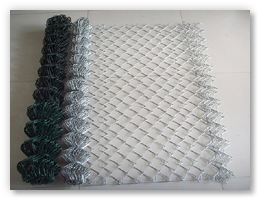 Weaving: Woven diamond pattern provides strong, durable and flexible construction. 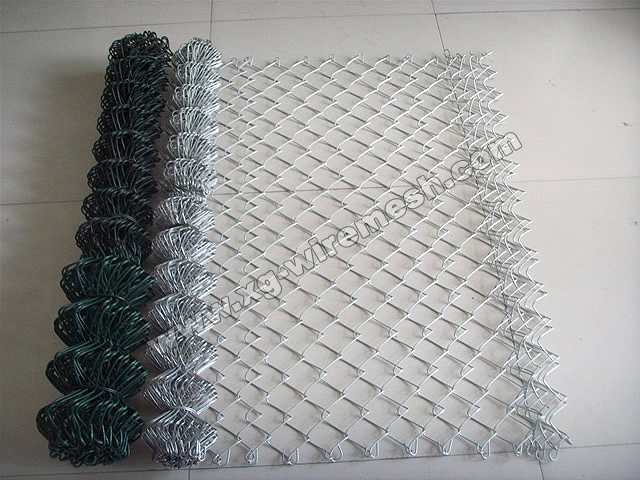 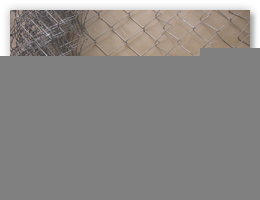 The closely spaced diamond mesh construction gives your fence linear strength and springy texture to protect horses from injury and prevent predators from entering paddocks and pastures.